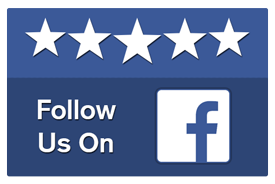 At Villegas Auto Repair & Service, we are concerned about the safety of our customers. We don’t want you to experience a scary brake failure while driving. 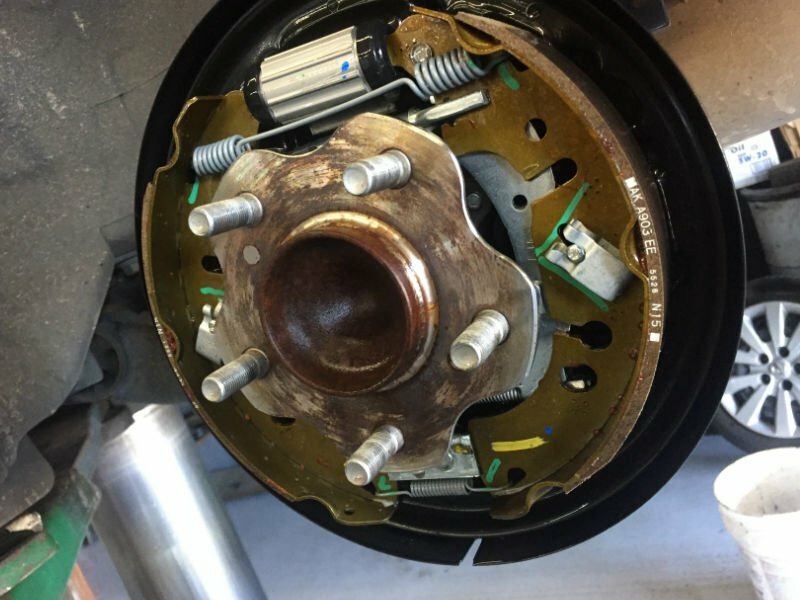 That is why our ASE Certified technicians have years of experience performing complete brake repairs and use quality parts to ensure that your car will safely stop you and your passengers in any situation. 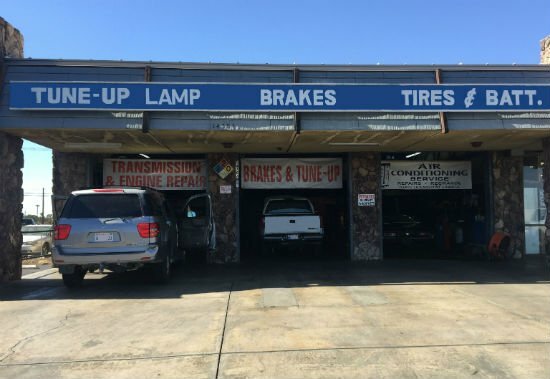 If you are having brake problems, get them fixed. Faulty brake equipment is irritating, dangerous, and stressful, and will only worsen if neglected. 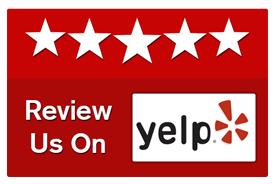 If you are experiencing any of the above problems, or your vehicle needs any other repair or maintenance, don’t hesitate to call or come by Villegas Auto Repair & Service. Our mechanics have the knowledge and ability necessary to get your vehicle repaired quickly, correctly, and efficiently. Whether you need a tune-up or an entire overhaul, our technicians will get you there. Your brake system is comprised of a long list of parts, and all of them are under a great deal of stress. The task of stopping a car, truck, or SUV which weighs thousands of pounds is certainly no easy one. Learn how to spot a brake issue, and know what to do about it. 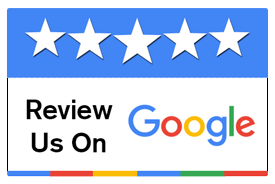 By bringing your car to Villegas Auto Repair & Service, you will receive the best customer service and quality brake repair within your budget, so your car will last longer.